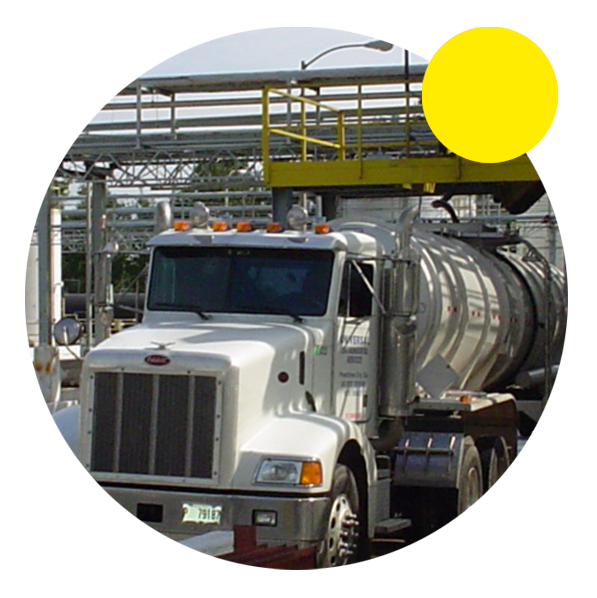 Universal Environmental Services is the leading used oil collector in the southeastern United States. Covering 14 states and with a growing fleet of more than 150 service and transport vehicles, UES collects more than 40 million gallons of used motor oil as well as used industrial oil annually. Customers of all sizes trust in our environmental services and we are proud of our commitment to them. 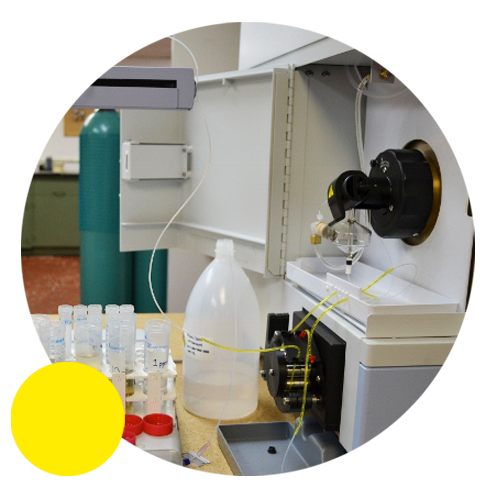 We are committed to providing excellent customer service and maintaining the highest of standards in the collection, disposal, and recycling of customers’ waste oil materials. From your neighborhood auto shop to the largest manufacturers and multi-location oil chains and tire stores, we are proud of our commitment to our customers, big and small. Above all, UES is a company made of good, hard-working, expertly trained, and highly capable people — and we put our customers at the center of our daily quest for improvement. UES possesses a multitude of environmental authorizations that govern our business. In addition to these authorizations, many of the UES policies and procedures go above and beyond federal, state and local regulatory requirements. Internal facility and procedural audits are performed on a routine basis to ensure Universal Environmental Services employs responsible environmental management practices in our day to day operations. You can rest assured that UES complies with the highest regulatory standards and is subject to continuous and detailed internal reviews to guarantee we’re maintaining the most rigorous of standards in environmental and customer care. 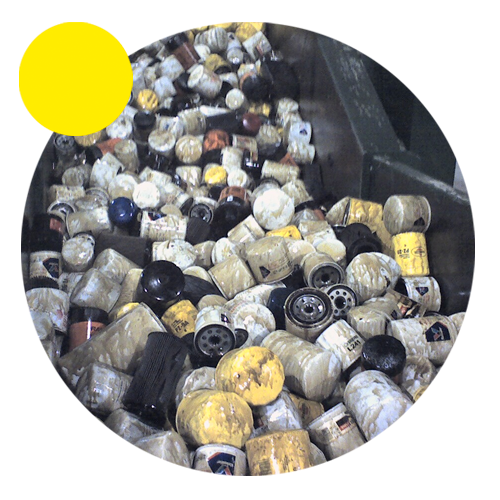 We are committed to excellent customer service and maintaining the highest of standards in the collection, disposal, and recycling of customers’ used oil materials. In addition, UES maintains a progressive Environmental, Health and Safety Management program that promotes continuous improvement and ensures employee safety and regulatory compliance with all applicable federal, state and local regulations. The program elements revolve around employee training, near-miss and incident investigation, employee communications and recurring internal facility audits. Universal Environmental Services maintains comprehensive insurance coverage that not only meets but exceeds industry standards. A Certificate of Liability Insurance is available upon request.